Jesus said, “I am the bread of life. Whoever comes to me will never go hungry, and whoever believes in me will never be thirsty." — "Do you love Me? 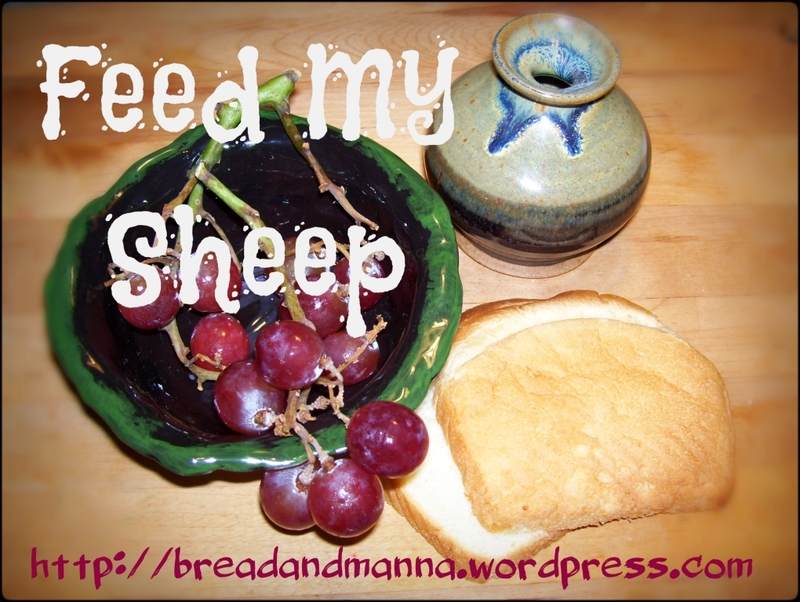 Feed My sheep." and it pleases the eyes to see the sun. let them enjoy them all. for there will be many. Everything to come is meaningless. God will bring you into judgment. for youth and vigor are meaningless. Enter your email address to follow this blog and receive notifications of new posts by email. May your day be blessed beyond measure.